The Mata Hari Dance Studio is at Unit 5, 5 Hydro Rise in Bibra Lake. 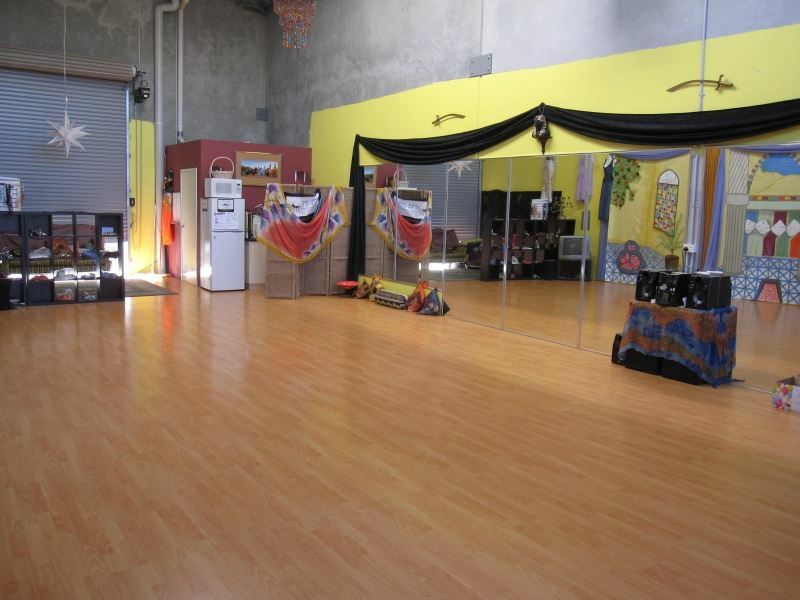 It is available for hire to groups and individuals for dance classes, yoga, drumming, meetings and events. Contact us at FreeSpiritDanceCommunity@gmail.com to enquire or book!